Microsoft has delivered feature update to windows 10, version 1703 and cumulative update KB4015583 build 15063.138. The new update is now available for Anniversary Update users. Currently, only selected users are receiving Windows 10 version 1703 update. Windows 10 version 1703 also refer to as Windows 10 Creators Update is a free major update to Anniversary update users. The update brings many new features and performance enhancements to the OS. After updating to Creators update your Windows 10 version 1607 will increase to 1703. According to the company, the Creators Update will progressively roll out to everyone. The new update may take some time or months to reach you. However, if you can’t wait for that long, you can download ISO files from here. The company also released cumulative update KB4015583 build 15063.138 for Windows 10 Creators Update users. The latest update brings bug fixes and other improvements. Previously, the company released update KB4016251 (OS Build 15063.13). New Paint 3D app with pen support, 3d models, and more. New Theme Store now available with free and paid themes for Windows 10. New E-Book store is now available with Windows 10 version 1703. New Dynamic Lock feature automatically locks your PC when the Bluetooth-paired phone is not near your PC. New Storage sense features will delete your old junk files automatically. New Game Mode will optimize your Windows 10 PC for increased performance in gaming. New Beam integration to broadcast for any game almost instantly. New Windows Mixed Reality VR experience for PCs. New personalization and theme settings. Updated Windows Defender Security Center UI and features. Windows 10 version 1703 can pause updates for up to 35 days. Check out every new feature in details here. Recently, Microsoft also released first Windows 10 Redstone 3 build 16170 for Fast Ring Insiders. However, there is no new feature in the update as Windows Insider team is focused on making some refinements to OneCore. 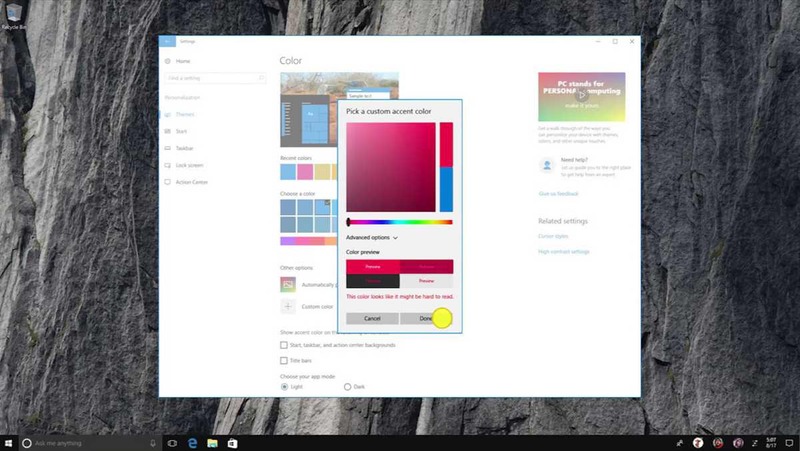 The next major update for Windows 10 will include new features like Project NEON UI and more. The upcoming Redstone 3 update is expected to release later this year. Note: Windows 10 version 1703 and update KB4015583 download may stuck midway or fail to install. To fix these issues, read our guide here. is in fact a good post, keep it up.